Bern is the Harvard Assistant Sailing Coach. He started teaching children how to sail at the Yale Corinthian Yacht Club 32 years ago. Bern has been teaching beginners to sail ever since. Collegiate Coach for 29 years. Coached more than 35 All-Americans, 5 College Sailors of the Year. His teams have won 9 separate ICSA (Inter-Collegiate Sailing Association) Championships and 5 Fowle Trophies for the best performance by a team in the ICSA Championships. 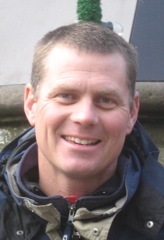 Single-handed coach for the US Sailing Elite Youth Development Team and the Under 18 and Under 23 US Sailing Team from 2007 to 2009. Graduated from Yale University and was Commodore of the Yale Corinthian Yacht Club. Bern and his wife Riza are the parents of two boys, Paco, 18 years old, and Nico, 16 years old. Victoria is a recent graduate of Washington University in St Louis, where she majored in Ecology & Evolution and minored in Anthropology. She will be attending dental school at Rutgers University next year. 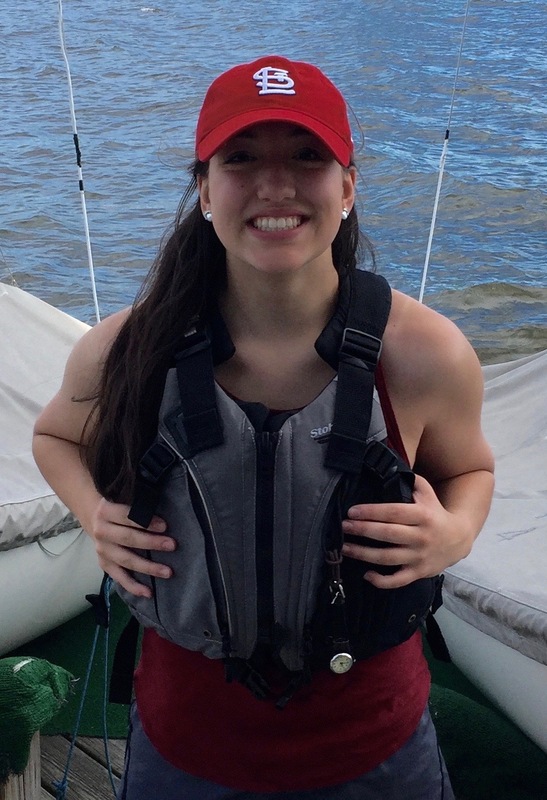 Victoria is a proud graduate of the Crimson Sailing Academy. This will be her fourth year teaching at the academy. At Washington University, Victoria sang with the acapella group, The Ghost Lights, and played percussion with CRASH at Wash U.
Victoria graduated from Winchester High School with honors. Victoria's other interests include volleyball, percussion and scuba diving. Sophie is a recent graduate of McGill University, where she majored in Neuroscience. At McGill, she was the captain of the varsity soccer team. Next year, she will be training as an EMT. 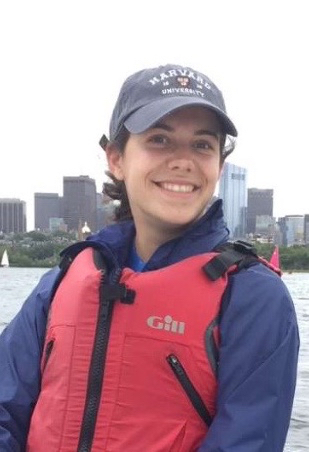 She attended Crimson Sailing Academy with Victoria, and has worked as a steward for the Harvard Sailing Club for 2 years. Sophie graduated from Winchester High Schoolwith honors. Her interests include hiking, playing ultimate frisbee, and trying to cook new meals. Our instructors' certifications include CPR, First Aid, US Sailing Level One and Two Instructor, and Lifeguarding.